No plans for the weekend yet? Don’t miss the festival 48 STUNDEN NEUKÖLLN, presenting a myriad of approaches to the festival’s theme in 2015, “S.O.S. – Art saves the world” in the form of around 350 artistic projects at approximately 220 venues. In addition, some 90 studios and galleries will be open to visitors as associated venues with their own respective programs, without dealing directly with said theme. 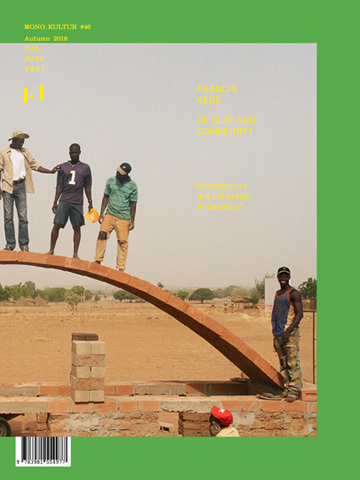 48 STUNDEN NEUKÖLLN is a forum for artistic projects from the manifold art scene in Berlin today, with a focus on presenting art dealing with societal issues. 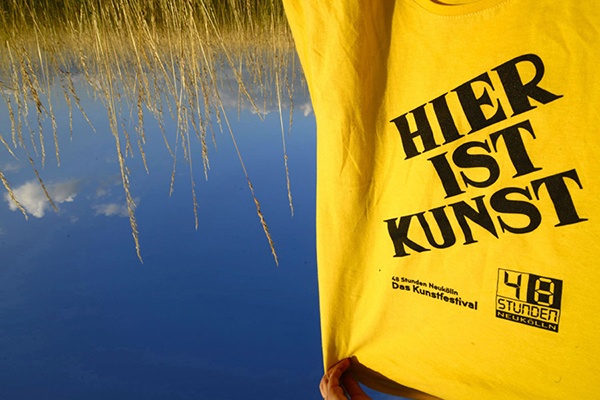 Since the festival was established in 1999, 48 STUNDEN NEUKÖLLN has become the largest festival of the arts in Berlin. Works of art that have been realized here serve as beacons beyond the limits of the district, facilitating interaction between artists, both here and internationally. Find out more abut the program, the festival’s focus, the venues, and the participating artists. This was written by tw. Posted on Wednesday, June 24, 2015, at 12:51. Filed under art, berlin, events, exhibitions, festivals, installation, places, recommendations, streets. Bookmark the permalink. Follow comments here with the RSS feed. Post a comment or leave a trackback.